Note: Muhammad Ikram Chaghatai, Goethe, Iqbal I Orijent, trans. by Nevad Kahteran (Lahore: Iqbal Academy Pakistan, 2008), p. 101. Bibliography: Chaghatai, Muhammad Ikram. 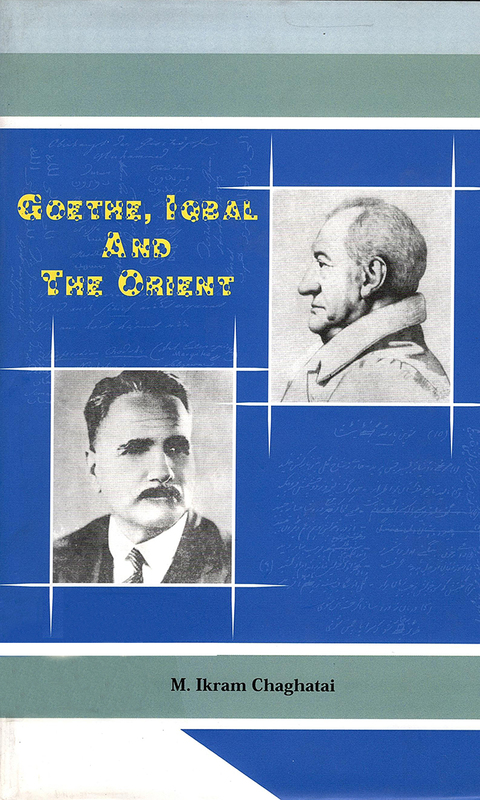 Goethe, Iqbal I Orijent. Translated by Kahteran, Nevad. Lahore: Iqbal Academy Pakistan, 2008.